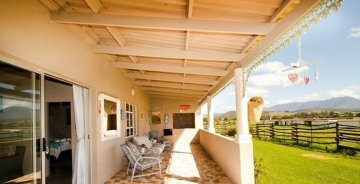 Experience the quiet and peace of the beautiful landscape of Riversdal. 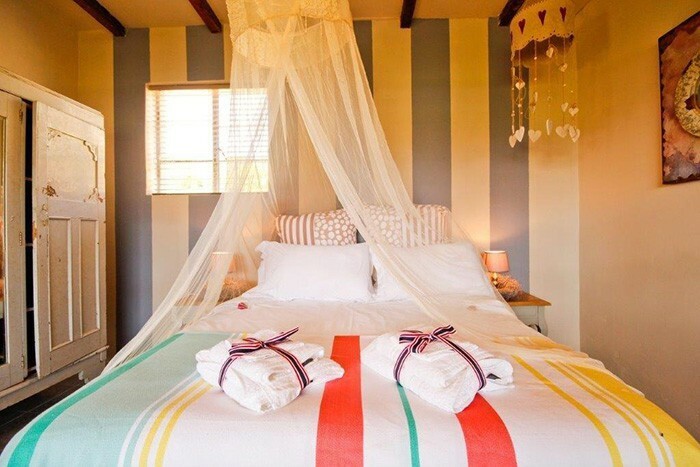 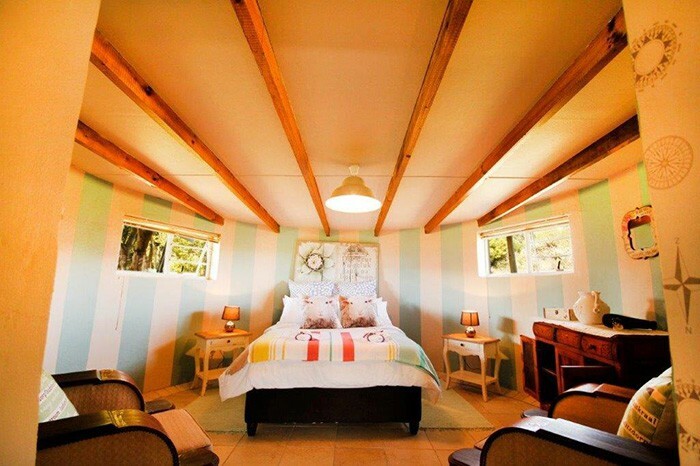 We offer 4 self-catering chalets which can accomodate between 2 and 6 persons each, equipped with all essentials. 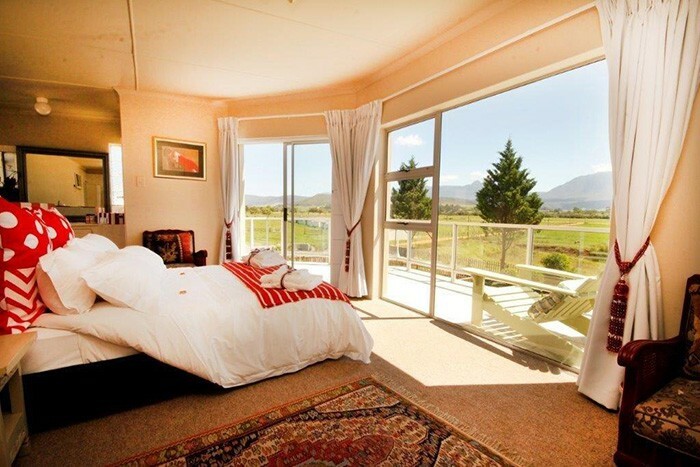 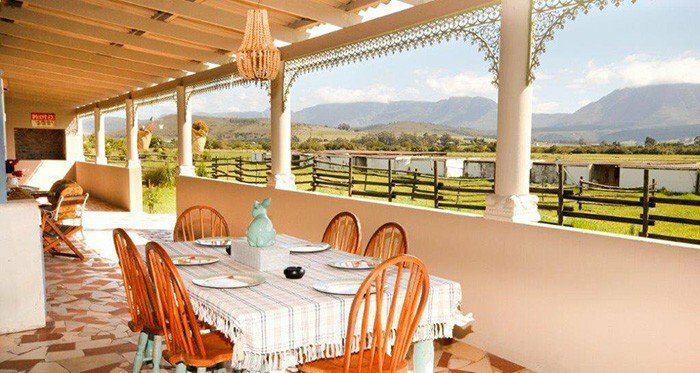 The farm comprises of four units, which all feature kitchenettes, DStv and braai facilities, and cater to a variety of traveller’s needs. 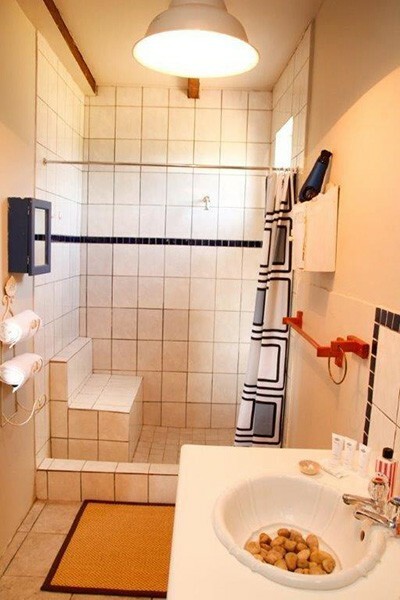 The lodging also offers guests a swimming pool, Wi-Fi Internet access and parking on the premises. 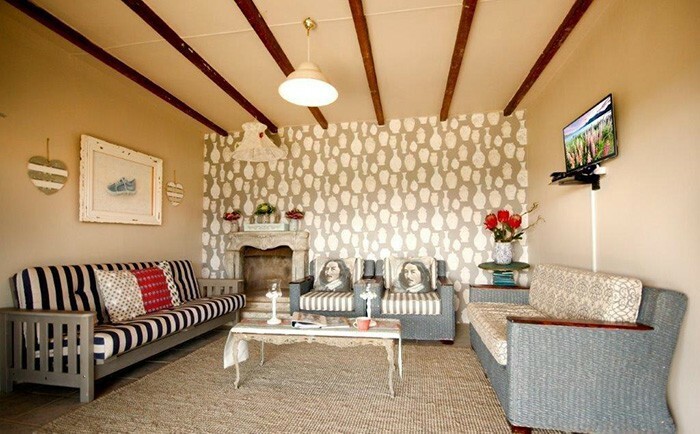 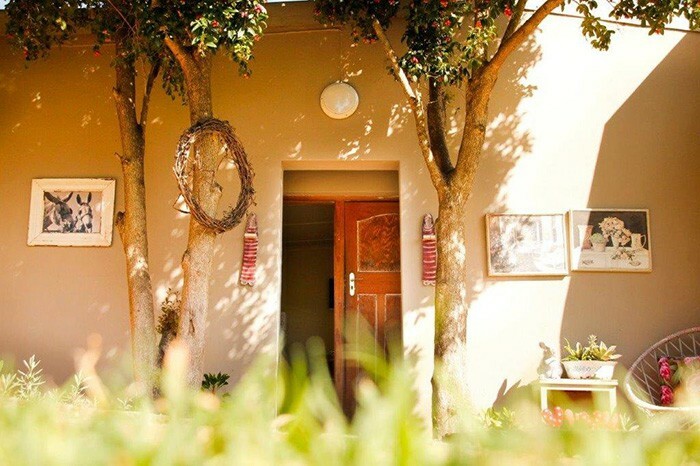 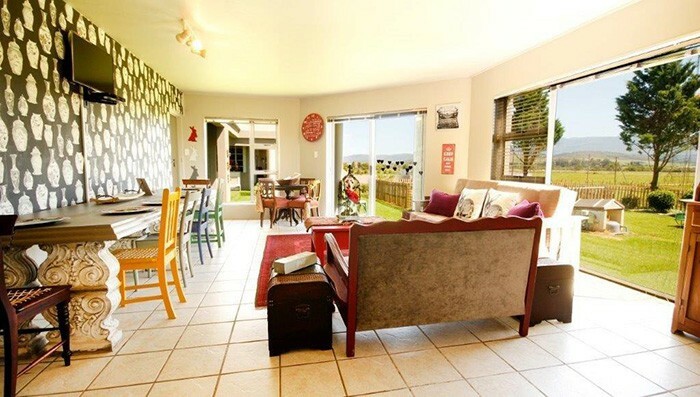 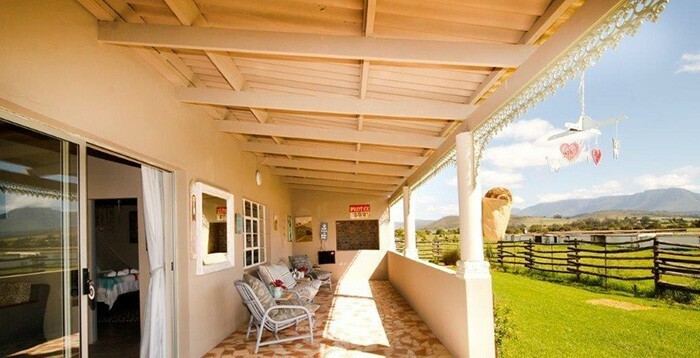 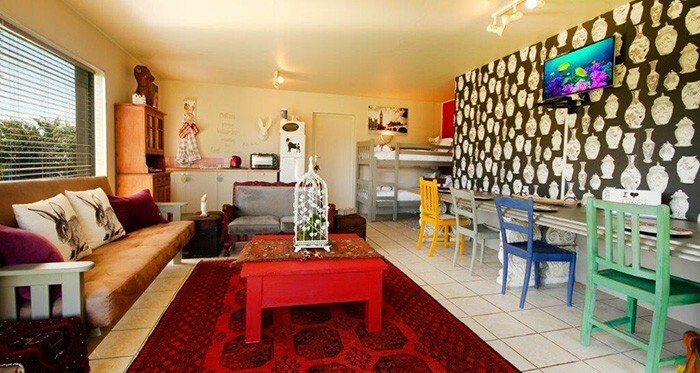 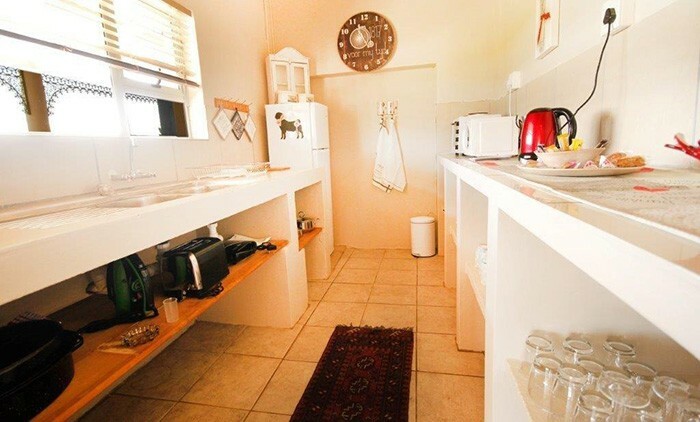 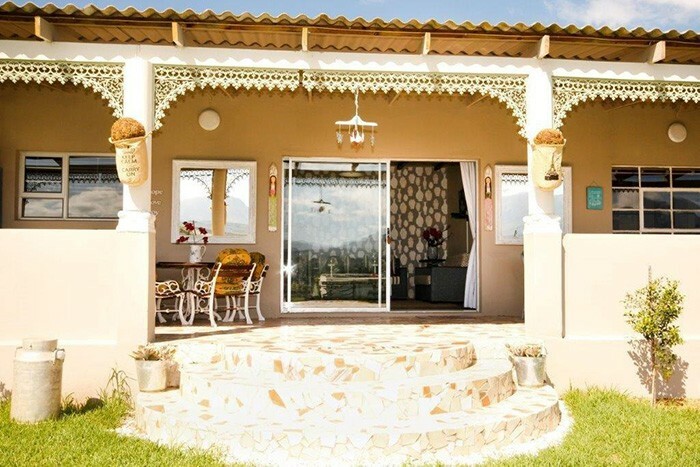 Self-catering units with fully equipped kitchenette, braai facilities, DSTV, Free Wi-Fi, Swimming Pool facilities for your comfort, just 1.1 km outside Riversdale and 1 km from Oakdale Agricultural School.